On Jan. 18, 1968, singer and actress Eartha Kitt spoke the truth at a White House luncheon meeting on crime and juvenile delinquency. angry because their parents are angry . . . because there is a war going on that they don’t understand . . . You send the best of this country off to be shot and maimed. They rebel in the street. The retaliation for her honest critique of the war was so swift and strong that within hours her career in the U.S. was ruined for 10 years. The C.I.A. watched and tried to undermine her. 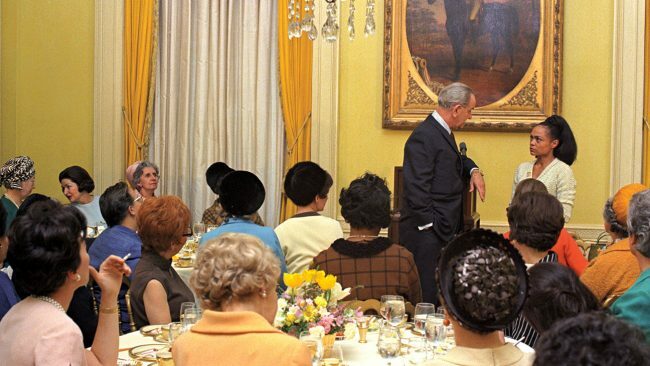 Eartha Kitt confronts President Lyndon B. Johnson at a luncheon at the White House on Jan. 18, 1968. By Kevin Smith. 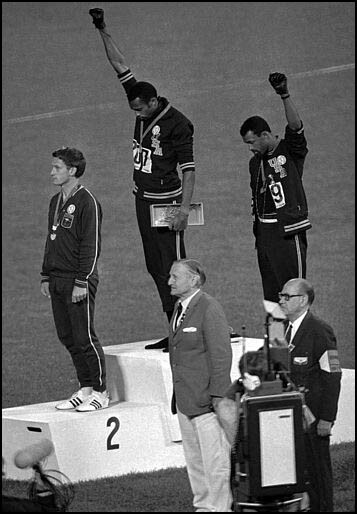 Source: LBJ Library. Digital ID# bhp0096. …if you tell the truth – in a country that says you’re entitled to tell the truth – you get your face slapped and you get put out of work. 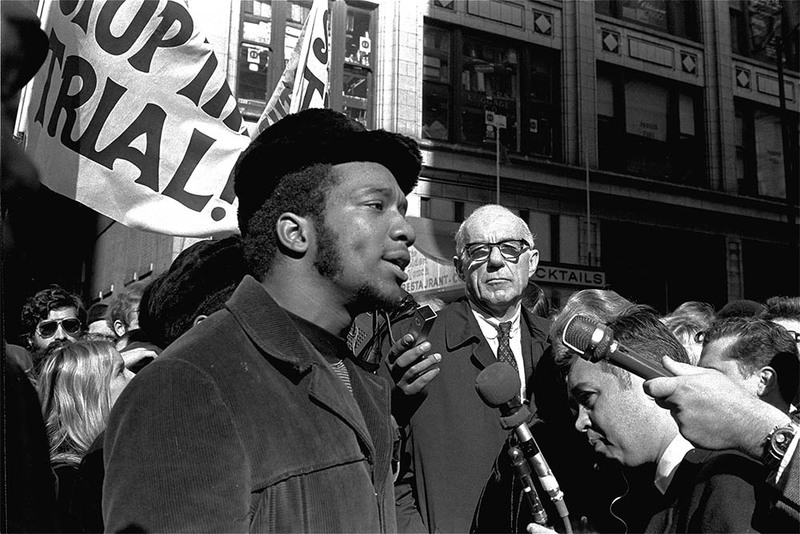 Read more about Earth Kitt’s political moment at the White House and about how the CIA tracked her afterward. In 1968, on WGBH Boston, Howard Zinn offered a guest editorial where he nominated Eartha Kitt for Woman of the Year and Dr. Benjamin Spock for Man of the Year because “both refused to play the game” by speaking out against the Vietnam War. Renee Poussaint interviewed Eartha Kitt about the “White House Incident” for the Visionary Project. Posted below, it is a well worth watching. 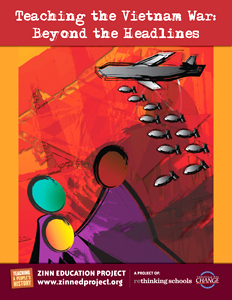 Find resources below for teaching outside the textbook about the Vietnam War and COINTELPRO. Film. Produced by Judy Richardson and Bestor Cram. 2009. 57 minutes. 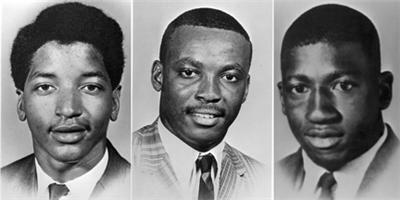 A documentary film that brings to light the story of the attack by state police on a demonstration in Orangeburg, South Carolina — leaving three students killed and 28 injured. 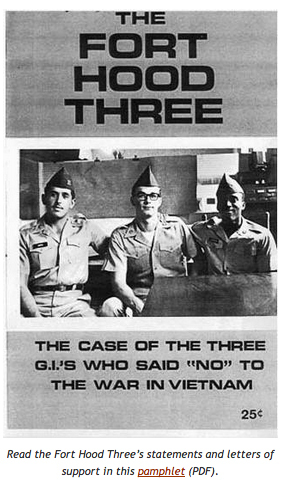 The Fort Hood Three issued public statement about their refusal to be sent to Vietnam. 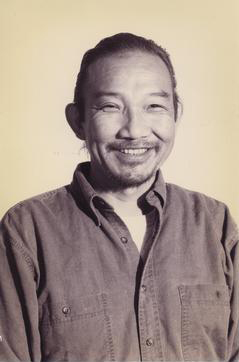 Kiyoshi Kuromiya was lifelong activist participating in several movements including civil rights, protesting the Vietnam War, LGBT rights, and AIDS/HIV advocacy. 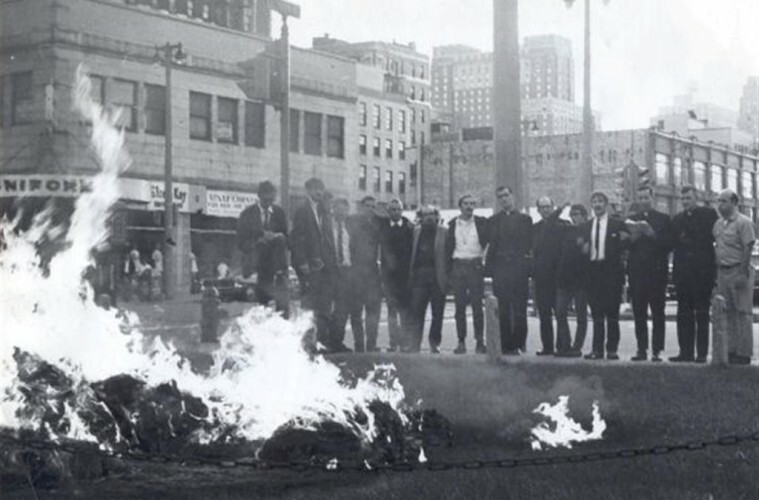 Fourteen people removed 10,000 draft cards from the Milwaukee draft board.